The Anodizing Process - Explained! You may or may not be aware that aluminium has an oxide layer - a thin, protective or visually appealing coating - that prevents the metal from corroding. To help you out, Austen Knapman will guide you through everything you wanted to know about anodizing metals, right here. 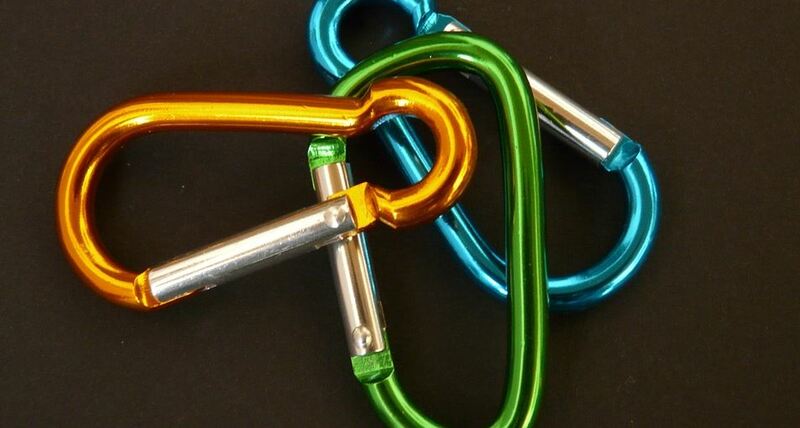 Put simply, Anodizing is a metal armouring process that is used to encourage the fast creation of a thicker, stronger aluminium layer over a metal base. Anodizing has been common practice since the 1920s, and can be used on a range of different base metals to prevent corrosion, although aluminium responds the most effectively. Although corrosion protection is considered most common reason for anodizing metal, it can also be used to prevent wear and tear, for design purpose and even in electrical insulation due to the less-conductive properies of the oxide layer. How Do You Anodize Metal? Anodozing is an electrolytic process of passivation, which involves immersing a metal part such as aluminium in a vessel of acidic electrolytic solution. Once the metal has been exposed to the acid, a current is passed through the solution with a cathode. Because the aluminium is a positively charged anode, the electrical current results in oxidisation occuring in the metal. This process of anodizing leaves behind a thick, protective veneer of aluminium oxide that is superior to natural oxidation. What Are The Practical Uses Of Anodizing Metal? Anodizing great for environments where metals are prone to corroding quickly, such as shipbuilding. Due to its extreme hardness, aluminium oxide can also be used as an abrasive material, which is why it can be found in sandpaper. Aluminium oxide also have a low reactiveness with acid and a high boiling point which makes it suitable for manufacturing certain resistors and other passive components electronics industry. Anodizing can also be used to dye aluminium or similar metals. Due to its porous nature, dyes are absorbed by the oxide layer which means that many everyday items, gifts and even artwork can be coloured for a visually appealing effect. There are different metals that can be anodized effectively such as titanium - although it is nowhere near as popular compared with aluminium. Magnesium, once anodized, can be used for selected uses and applications, but there are metals such as carbon steel which respond very badly and will likely corrode during the anodization process.